Fort consists of an old well and a reservoir alongside the ruins of an old water system. 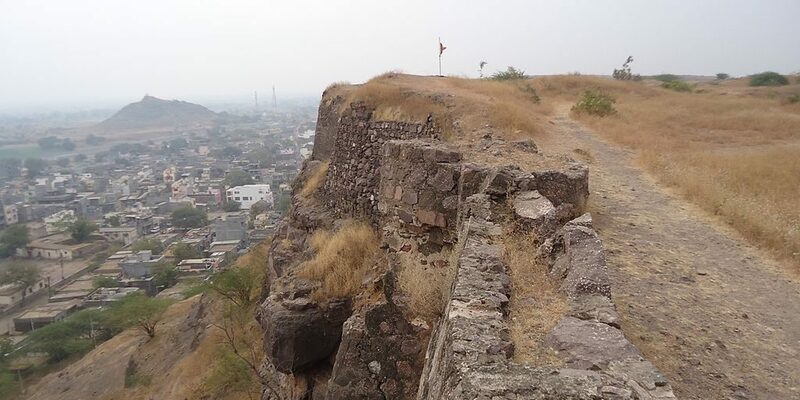 Dhule is recognized for its Songir Fort, constructed in the year 1820 and contains inscription of Ugrasen, son of Raja Mansingh presenting the bravery of Ugrasen at its entrance gate. This fort is located on a small hill. The entrance of the fort is in complete ruins with only the main frame left. This gate had an inscription dated ‘Shake’ 1497 (1575 A.D.) stating that ‘Ugrasen, son of Man Singh was very brave’. This inscription is now with the local government authority. One can see remnants of pillars alongside the entrance. 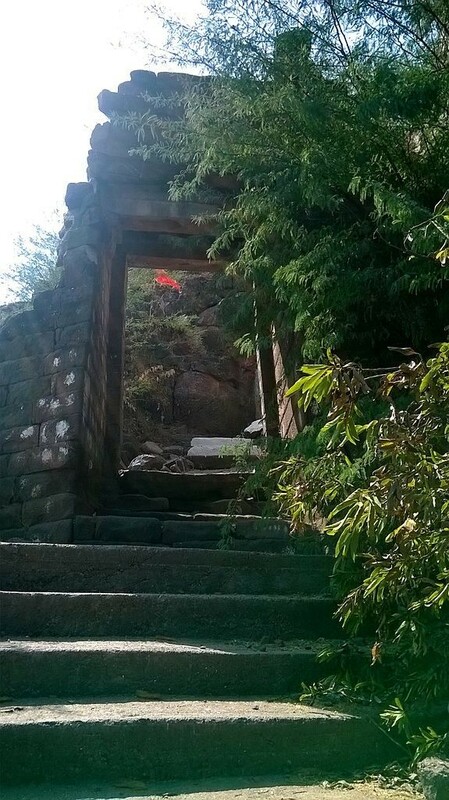 There are steps opposite the entrance leading upwards and a water tank just beneath. Places to visit: Nizampur village, Bhamer Fort, Indave Temple, Shirud Temple. By Air: Nearest Airport is Chikkalthana Airport, Aurangabad. By Train: Nearest Railway Station is Aurangabad. By Road 324 km from Mumbai.